Well, this one took longer than we’ve expected. 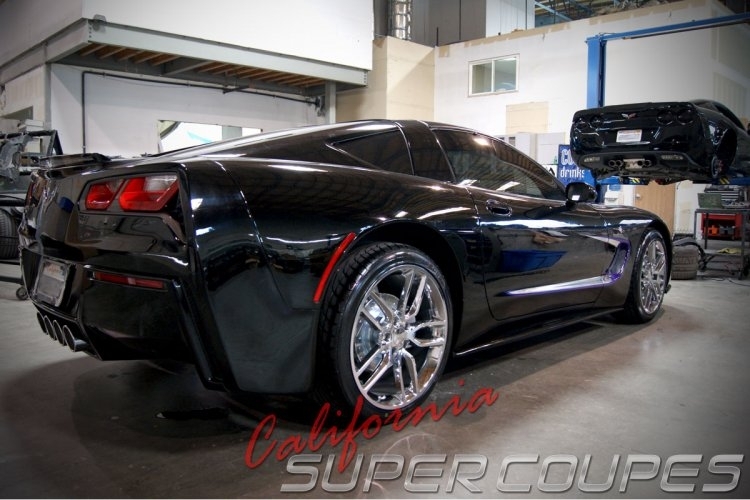 You can dress up your C5 as C7 with California Super Coupes kit now. The kit is $3.995 and is bolt on to your stock bumper mounts. 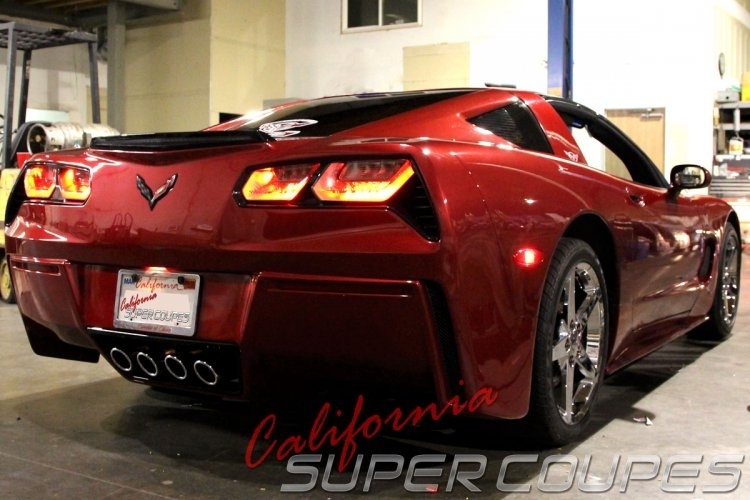 It includes C7-like rear bumper, wire harness, GM tail lights, vents, 3rd brake light with housing, reflectors and all GM hardware except for the exhaust.